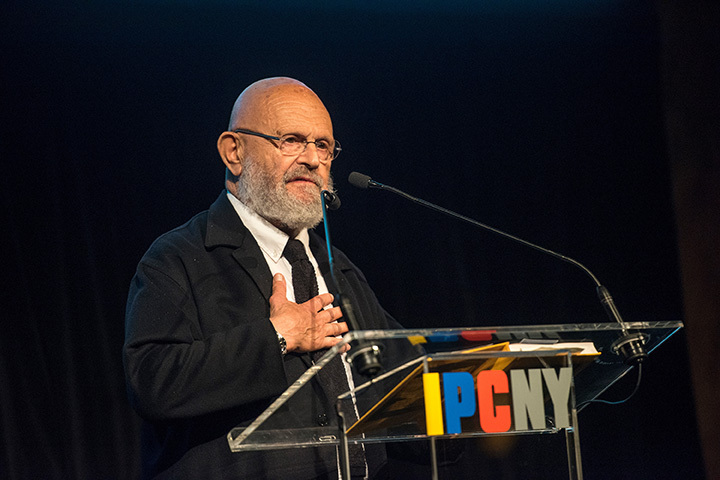 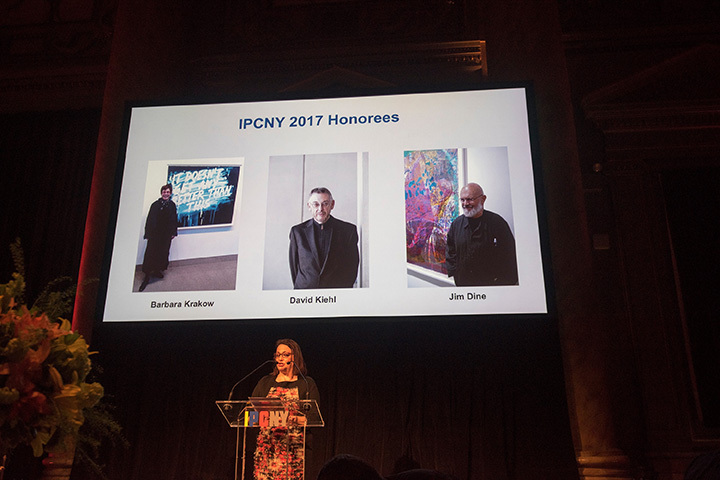 In May 2017, MF Productions worked with IPCNY to organize their annual Spring Benefit Dinner. 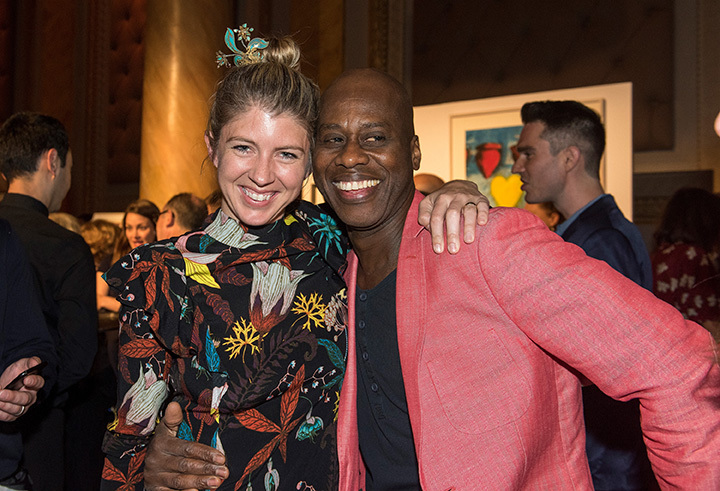 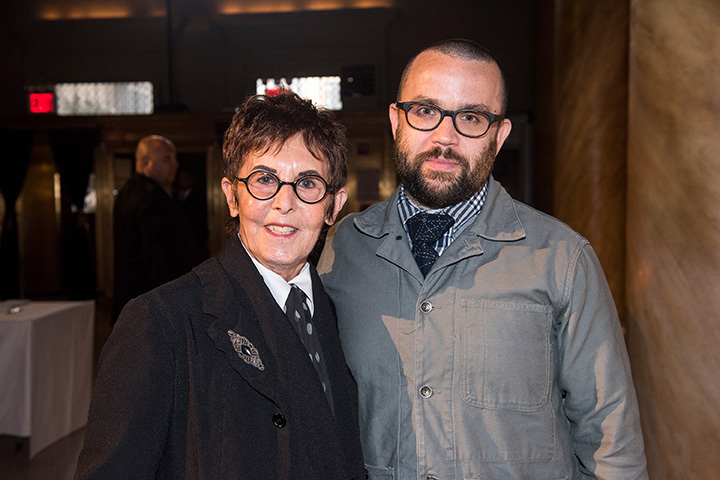 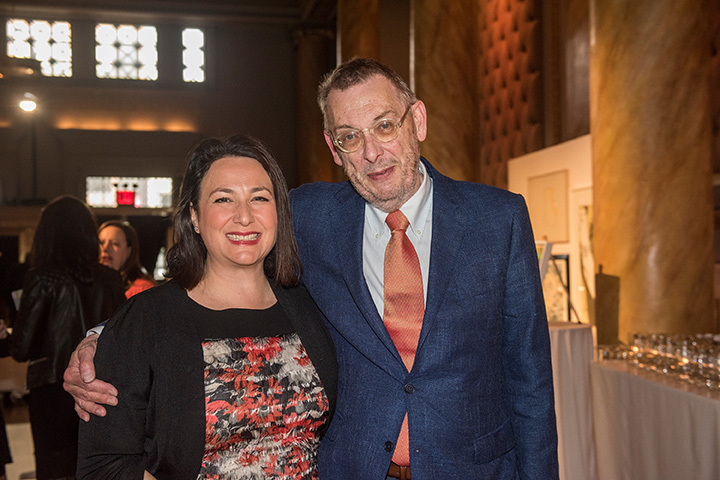 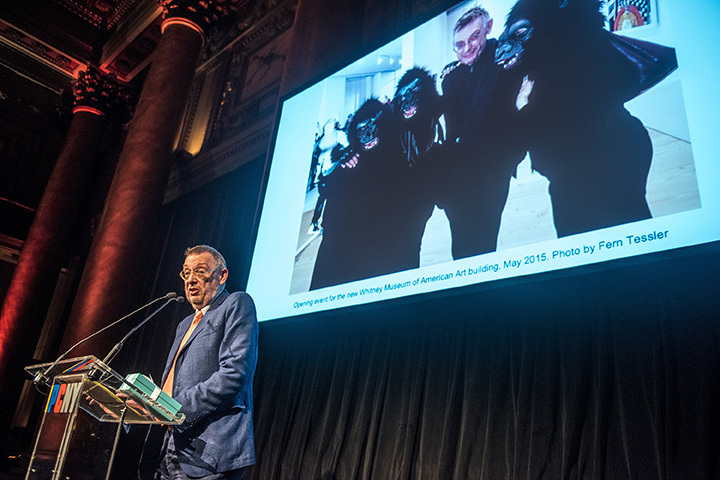 The event was held at Capitale, and honored artist Jim Dine, gallerist Barbara Krakow of Barbara Krakow Gallery, and Whitney curator David Kiehl. 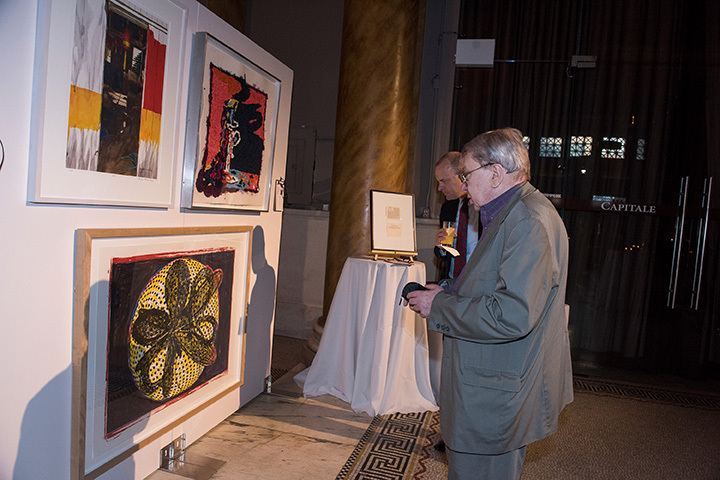 A silent auction was published on Paddle8 prior to the event and concluded in the room that evening. 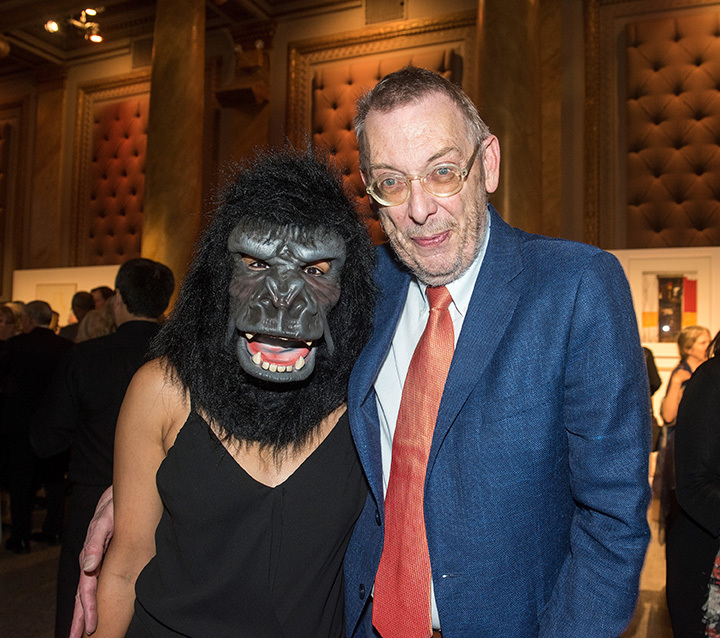 Over 20 prints were donated to the auction, and there were featured works by artists such as Mel Bochner, John Baldessari, Sol Lewitt and Richard Prince. 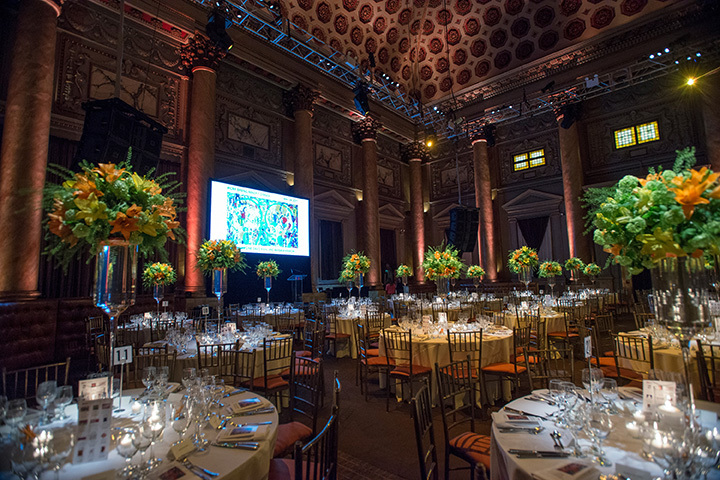 A formal dinner and honoree program followed the auction.